Nobody ever wants to call a DUI lawyer. But you are here because you are facing drunk driving charges in Cheltenham and need help navigating the legal process and building a defense to protect your rights. A DUI charge in Pennsylvania is a serious matter. Not only are the penalties severe, but a DUI charge creates a social stigma that lingers long after you complete your sentence. If you are in the Cheltenham area in Montgomery County, call the McKenzie Law Firm, P.C. to review your case and discuss how to build your defense, possibly reduce your charges, or even have your case dismissed outright. DUI defense is one of our main areas of practice. We know the Montgomery County court system and can help you explore which legal avenues are in your best interests. Was the officer justified in pulling you over? Police officers should have good reason to suspect a driver is drunk before pulling someone over. Unfortunately, this is not always the case and we will explore whether the officer had probable cause to pull you over in the first place. Did the officer properly conduct your field sobriety test? Pennsylvania’s implied consent law requires drivers submit to chemical testing (e.g., breath or blood testing) of their blood alcohol concentration (BAC). But motorists can refuse a field sobriety test (e.g., standing on one leg, following a penlight with their eyes, walking in a straight line and back). If you decided to take these field sobriety tests, we may look into whether the officer conducted them properly. Are the chemical BAC test results admissible as evidence? In some cases, officers fail to properly administer breath and other tests of blood alcohol concentration (BAC). Faulty machinery may also affect the results of these tests. We explore whether any circumstances surrounding the administration of the chemical testing may have affected the results and whether this should render the results inadmissible as evidence. Was the suspension of your driver’s license correctly administered? When you refuse a chemical test and are arrested for DUI in Pennsylvania, you face an administrative suspension of your driver’s license even before conviction on DUI charges. You can appeal the administrative suspension, but must act within 30 days. We can help you meet this deadline and appeal the suspension. Do you qualify for Accelerated Rehabilitative Disposition (ARD)? First-time DUI offenders may qualify for ARD, which upon successful completion dismisses your case. You must meet all requirements of the ARD program, which may include an alcohol highway safety course, alcohol treatment, and a license suspension. You may even expunge the DUI from your record afterwards. A Cheltenham DUI lawyer at the McKenzie Law Firm, P.C. will first and foremost provide an objective evaluation of your case and explain what to expect as we handle every aspect of your case. Our DUI defense is comprehensive. We can help you appeal your license suspension, explore whether you qualify for ARD, represent you in discussion with prosecutors to talk about reducing or dismissing charges, defend you in court (if necessary), and can even help you expunge your record later, if you qualify. What penalties do I face if convicted of DUI? Getting legal representation after a DUI arrest is important because there is a lot at stake. The maximum penalties for drunk driving in Pennsylvania depend on your previous record and your level of intoxication. If this is your first DUI arrest, there is no risk of prison time for a BAC between 0.08 and 0.099, but you could receive up to six months of probation, a $300 fine and possible mandatory treatment or alcohol highway safety training. But if you have a BAC at the high (0.10 to 0.159) or highest level (0.16 or higher), you face up to six months in prison, a year with a suspended license, and fines up to $5,000, even if this was your first offense. If you have a record of drunk driving, it only gets worse. For example, a defendant with a high-level BAC who already has two or more prior DUI offenses could get up to five years in prison, $10,000 in fines, and an 18-month license suspension. Motorists with prior offenses found guilty of driving at higher levels of intoxication (0.10 and higher) may also need to install an ignition interlock device for a year, which functions like a breathalyzer and prevents a vehicle from operation if it detects alcohol. 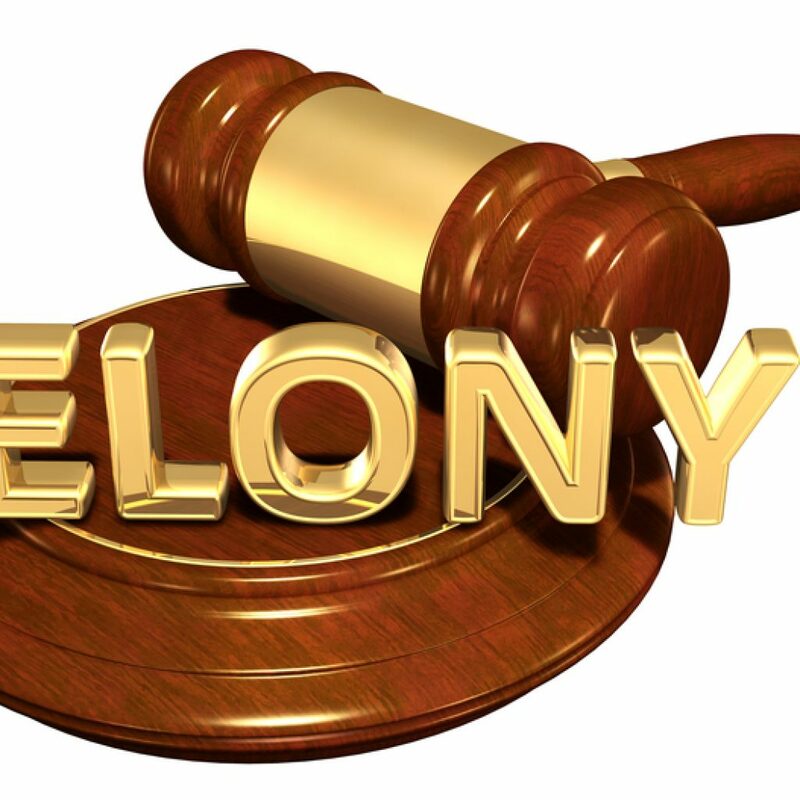 If you were in an accident and caused injuries, you may face felony charges which bring even stiffer penalties. Why should I hire an attorney for a DUI in Cheltenham? Depending on the circumstances of your case, our lawyers might be able to plea bargain down to an alcohol-related reckless driving charge, also known as a “wet reckless.” It carries lower fines and jail time. This may be possible if you are a first-time offender, if your BAC was borderline, and if there were no other charges stemming from the arrest. We can help you petition for an Occupational Limited License, also known as the “bread and butter” license, which will enable you to drive to work, school, and other vital commitments. This can be a confusing process; the attorneys at the McKenzie Law Firm, P.C. can guide you through it. We know the legal process specific to drunk-driving cases in Montgomery County and know which evidence to request, which questions to ask, and what reductions in sentencing are possible. David McKenzie is an attorney with years of experience fighting for drivers accused of DUIs. If you are facing a drunk-driving charge, call 610-680-7842 today to set up a consultation.